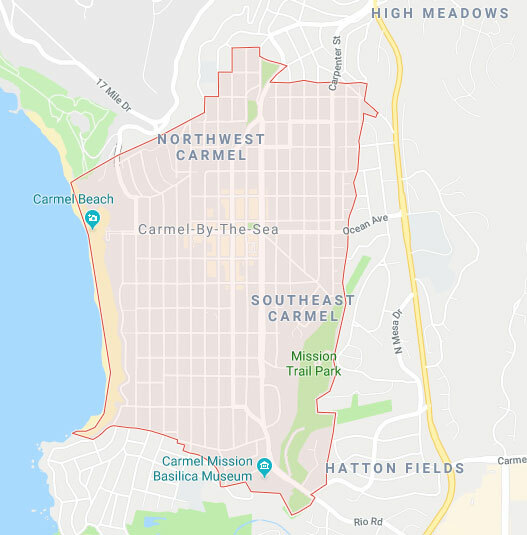 Accidents can occur at any time, even in a small town like Carmel-By-The-Sea. Car accidents occur far too frequently and, as such a dog-friendly town, animal bites and attacks are common. You may be diligent in watching out for dangers, but the same is not true for others around you. You have rights under California law, so it possible to recover compensation for losses you suffer in an accident. Our attorneys at the Allen Law Firm are skilled in settlement negotiations with insurance companies, and we are equally adept at litigation. Please contact us to set up a no-cost consultation with a Carmel personal injury lawyer today. There are many kinds of acts that lead to accident-causing injuries, and negligence is often to blame. A legal term, “negligence” means you must prove that someone breached a duty of care and that you were injured as a result. Additionally, you need to show that you suffered damages after getting hurt. California roadways are congested, but this does not relieve them of the duty to exercise reasonable care behind the wheel of a motor vehicle. Negligence takes many forms in traffic accidents, including speeding, drunk driving, and using a phone while driving. 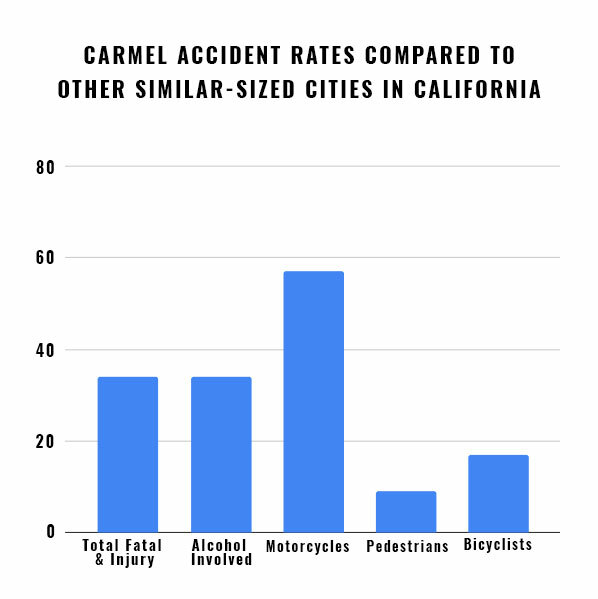 A Carmel accident attorney will ensure you get compensation for your car accident, truck accident, or motorcycle accident. Just because you are not in a car does not mean you are totally safe from the risk of injury-causing incidents regarding motor vehicles. Drivers who are negligent can cause harm for anyone walking or riding along the road. For both pedestrian accidents and bicycle accidents, we can help you. Any person or entity having control over property has an obligation to keep it safe for others, including owners, occupiers, tenants, managers, and others. When they fail to make repairs or inspect the site for hazardous conditions, they can be liable for any injuries that result. If you feel that you may have a case, contact our premises liability lawyers today. Insurance companies provide coverage for policyholders in many accidents, which means you start the claims process by contacting the responsible party’s insurer. The claims adjuster assigned to your matter will conduct a thorough investigation, and you must provide an array of documents and facts to support your position. The claims process can be exhausting and may result in a denial or low-ball settlement offer. Insurance companies do not profit by paying out large amounts, so they do not take your personal interests into account. You can recover for your medical costs, lost wages, and pain and suffering, but there may be limitations on what you can receive. California’s statute of limitations allows you two years to file a lawsuit, and the clock starts the date of your accident. You cannot file a claim for compensation after it expires. In addition, California follows the rule of comparative negligence in personal injury cases. Your damages may be reduced if your own conduct was a factor in the incident. You put your rights at risk if you try to represent yourself in a claim for damages, especially when you are up against insurance companies that are unwilling to pay fair compensation. To hear more about how a Carmel-By-The-Sea car accident attorney or personal injury lawyer can help, please contact the Allen Law Firm to set up a free case assessment. We can review your circumstances and provide information on your legal remedies. Discuss your case during a free case review.